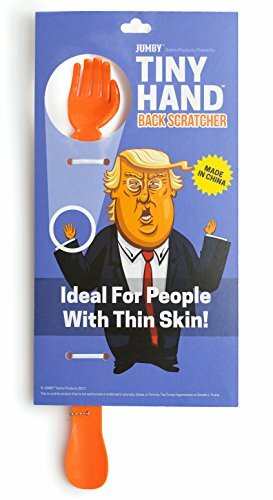 MOST LIKELY WILL YIELD NO RESULTS IN FIRST 100 DAYS OF USE... MUCH LIKE TRUMP SCRATCH THE BACK OF YOUR FAVORITE LIBERAL OR TINY HANDED CONSERVATIVE FRIEND! 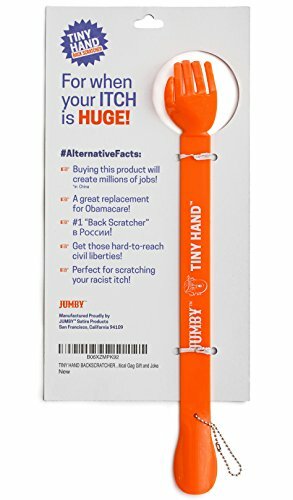 MAKES BACK-SCRATCHING GREAT AGAIN! NOT MADE OF BAMBOO - MADE FROM PLASTIC...FROM CHINA! HUGELY POPULAR GAG GIFT - NOBODY MAKES NOVELY GIFTS LIKE WE DO! 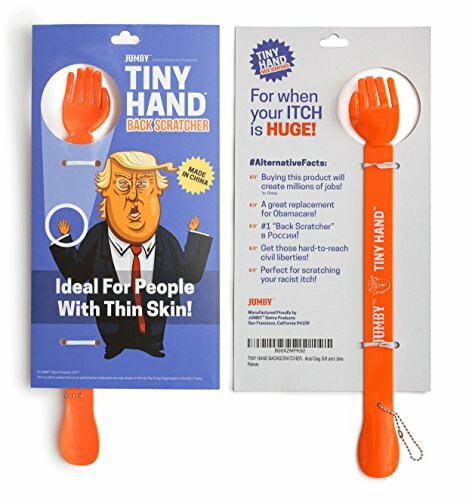 PERFECT GIFT FOR DAD ON FATHER'S DAY! WAY BETTER THAN TRUMP TOILET PAPER!